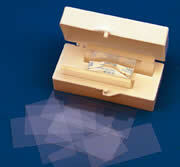 These coverglass which are made from German glass can be used for growing and culturing cells that normally have poor adhesion to plastic or regular glass surfaces. The 5 mm size will fit inside the 96 well plates and still have enough room to pick up from the bottom of the well with forceps. The 8 mm size fits inside the 24 well plates. 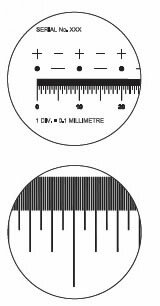 Available with #1½ (0.16-0.19 mm) thickness. Packaged in convenience size: 100 per box. Using No. 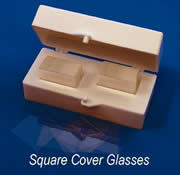 2 (.17 -.24mm) thickness cover slips. 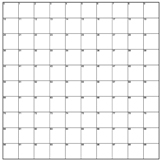 Grid contains 520 alphanumeric coded squares, each square 600 x 600µm (0.6mm x0.6mm). Used to facilitate mounting of micromaniputated cells or chromosome spreads. 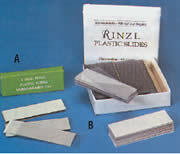 Using #2 (0.17-0.25mm) thickness cover slips. 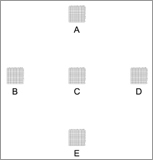 Unique grid pattern, numbered 1 to 200 squares, each 500µm width. Suitable for insertion into most 6-well plates. 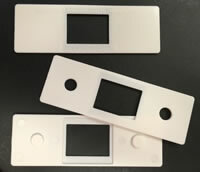 Adaptable to most microscope mounting plates. 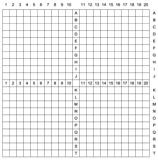 Unique grid pattern, numbered from 1 to 200. Facilitates observation of activity growing cells.